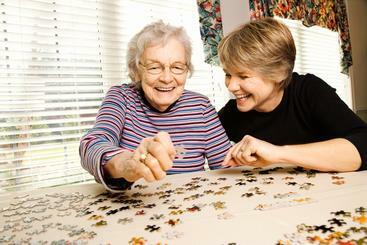 2nd Home provides professional services in a secure and caring environment for older adults with health-related needs. Our facility is bright, welcoming and family oriented. Our space was specially designed to accommodate adults with a range of interests and abilities. 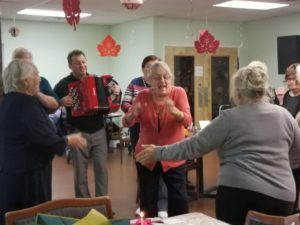 The 2nd Home Day Program is available to area seniors Monday – Friday 8 a.m. to 4 p.m., and Saturday 8:30 a.m. to 2 p.m. 2nd Home’s daily activity program provides a truly enjoyable day for every adult. Special activities such as Arts and Crafts, Yoga Dance, Easy Movement, Music Sing-a-Longs, professional singer/musician performances, and memory engaging activities that create even more excitement and enjoyment. 2nd Home is your “home away from home” that provides comprehensive assistance during each day. Each adult requires different levels of assistance, which we eagerly provide. While some adults are completely independent, others receive assistance with medication administration/monitoring, vital sign monitoring, toileting, bathing/grooming, quality of life services and functioning mobility. “A great place for seniors… My family is so happy with the service and attention my mother gets from 2nd Home Adult Day Care. 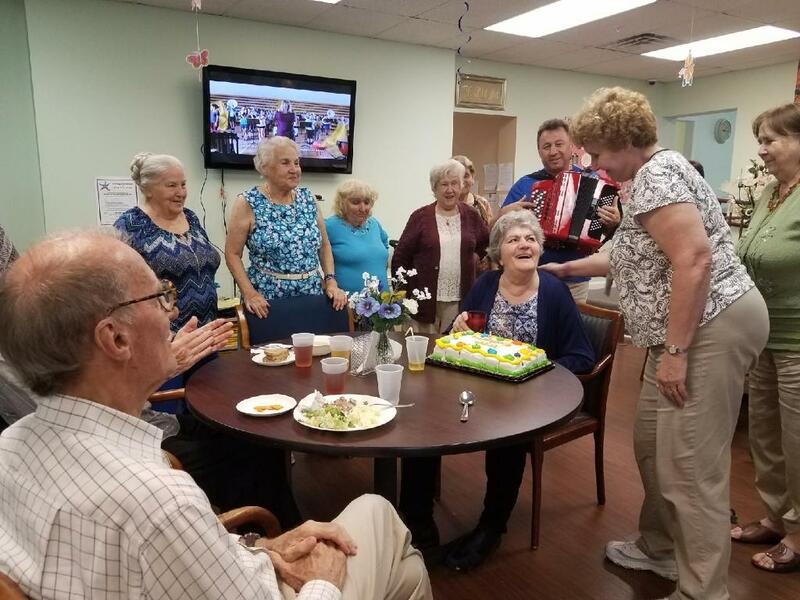 They are so nice to her and make every day at the center enjoyable for her." We are licensed by the Pennsylvania Department of Aging and an approved Aging WAIVER and OPTIONS service provider. We assist with Long-term care insurance claims and VA benefits. 2nd Home is committed to providing exceptional and dignified care to our elder clients…your loved ones. 2nd Home is privately owned and personally managed. We at 2nd Home are passionately dedicated to the well-being of our elderly community. Our goals are to enhance the lives of our clients in a safe, secure and loving environment; to be the caregivers’ RESPITE and SUPPORT while providing peace of mind to you and your loved ones.